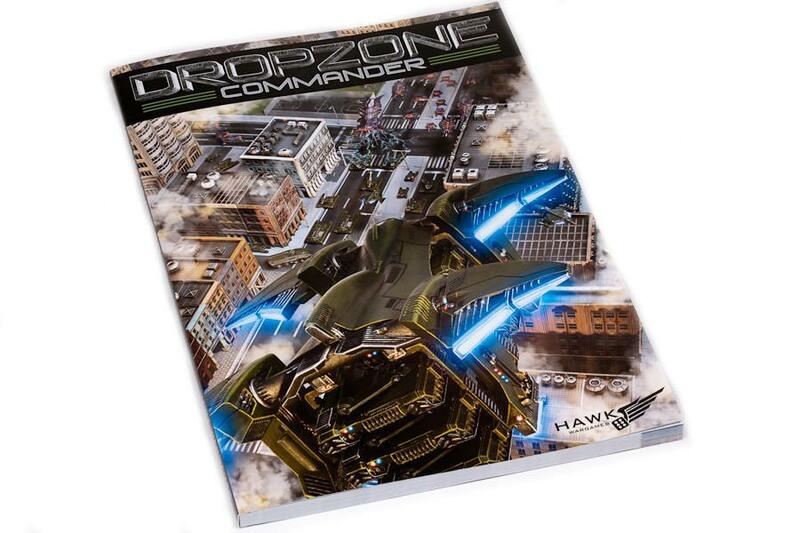 We've sold our entire first print run of Dropzone Commander and have just taken delivery of our new, revised 1.1 edition. First off - it's important to note that this does NOT make the original rulebook redundant. Most of the changes featured have already been released online some time ago and further rules revisions are available to download now. That being said, we have taken this opportunity to act on feedback from our fans and reviewers to make a few more minor adjustments to the book and the rules.